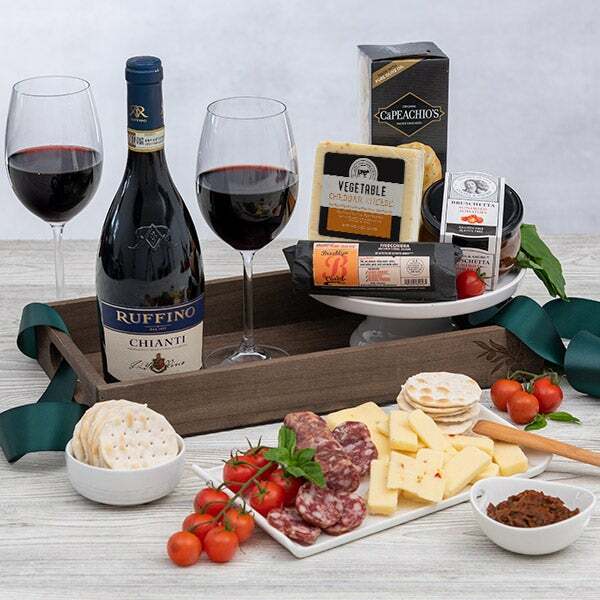 Gourmet Food Basket Italian is rated 4.9 out of 5 by 16. 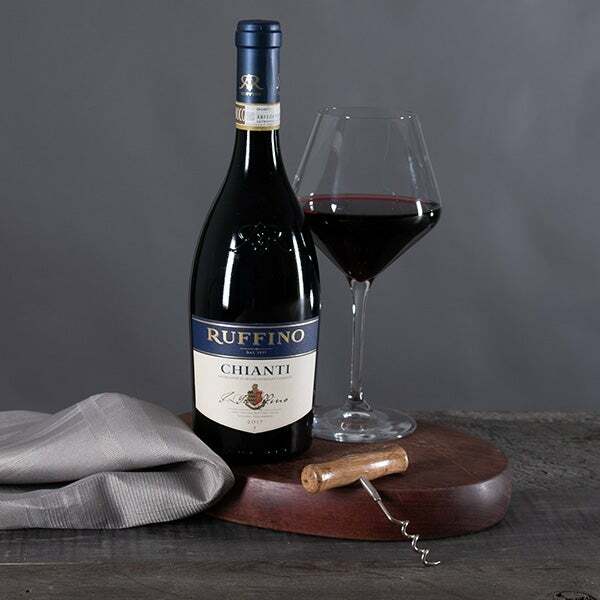 Transport them to picturesque Italia with this exquisite gift! 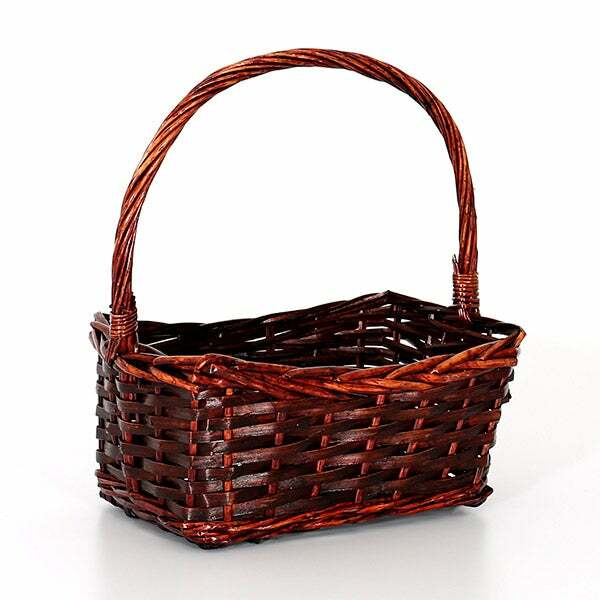 Inside a beautiful willow basket, we’ve artfully arranged an assortment of gourmet Italian foods that are impossible to resist. 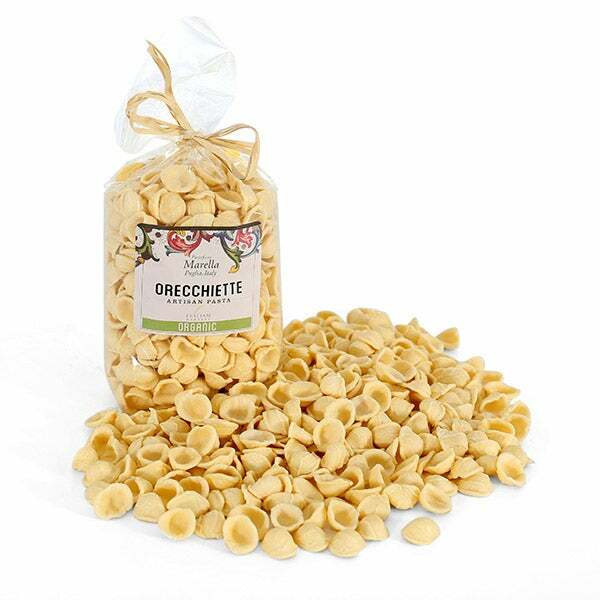 With the richest sauce of vine-ripened tomatoes, handmade orecchiette organic pasta, and a coveted Chianti, this unique basket delivers all the Italian tastes in an elegant gift they’ll never forget! 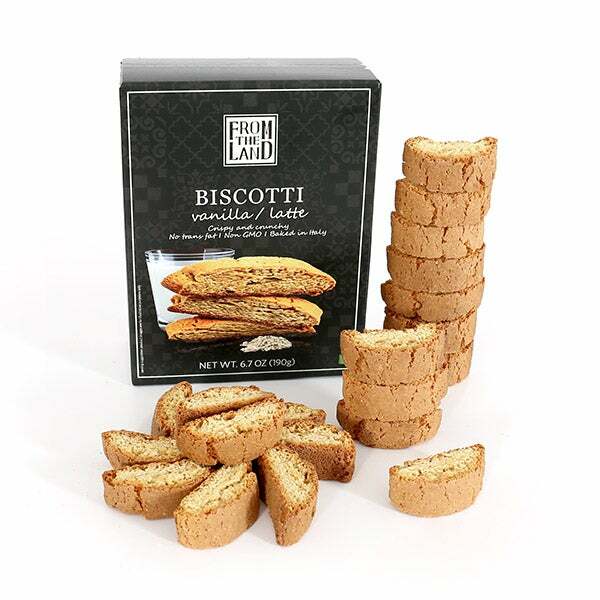 Biscotti by From The Land - 6.7 oz. 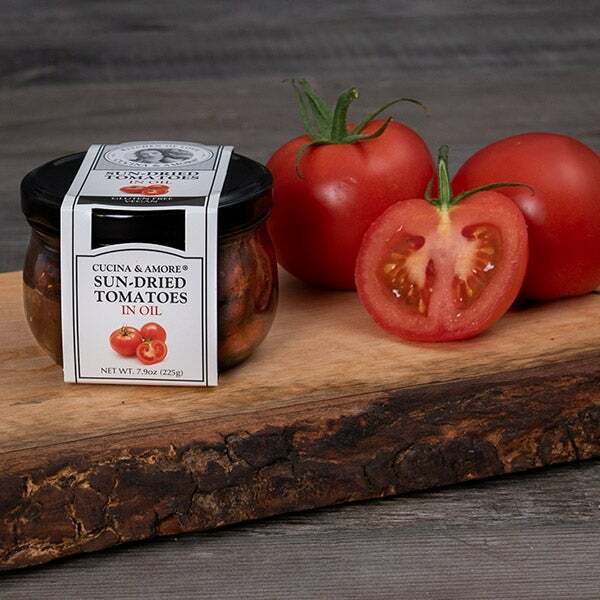 Sun-Dried Tomato Bruschetta by Cucina & Amore - 7.9 oz. 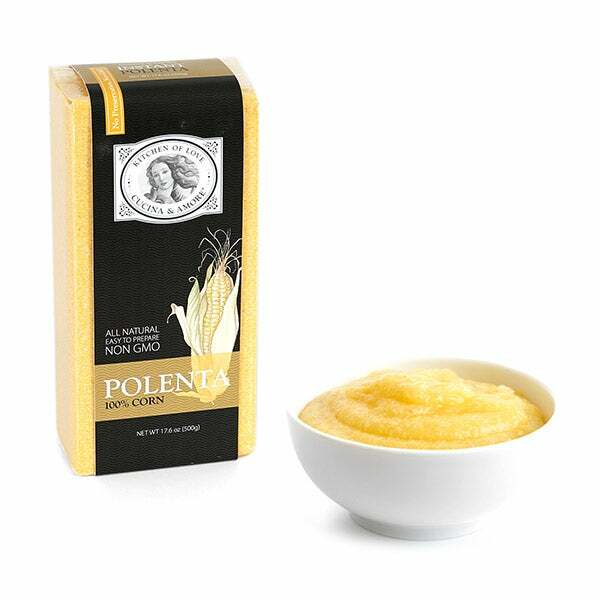 Polenta by Cucina & Amore - 17.6 oz. 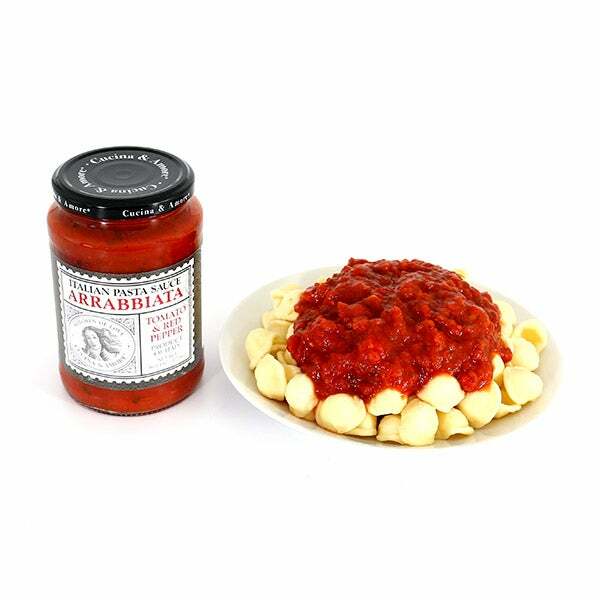 Arrabbiata Pasta Sauce by Cucina & Amore - 16.8 oz.